Go west on Ovilla Rd 4.7 miles to Shiloh Rd. Go right on Shiloh 2.5 miles to Joe Wilson. Go right on Joe Wilson 1 mile to Montgomery. 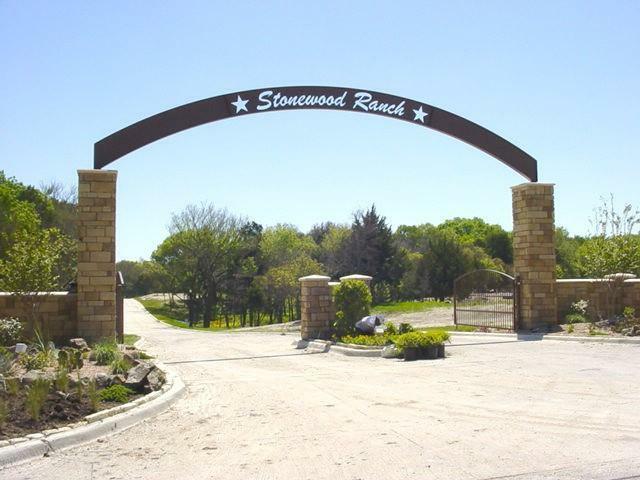 Go right on Montgomery .5 miles to Stonewood Ranch. Go south on Joe Wilson 5.6 miles to Montgomery. Go left on Montgomery .5 miles to Stonewood Ranch. Go north on Walnut Grove 4 miles to Shiloh. Go right on Shiloh .5 miles to Joe Wilson. Go left on Joe Wilson 1 mile to Montgomery. Go right on Montgomery .5 miles to Stonewood Ranch.